After spending 30 years exploring the globe with gay groups, visiting well over 125 countries, Toto Tours founder Dan Ware is often asked: “What is your favorite destination in the world?” That question is a little unfair, as every place is spectacular in many ways, but New Zealand wins for most breathtaking scenery, cleanest environment, friendly people, and a vibrant indigenous culture. 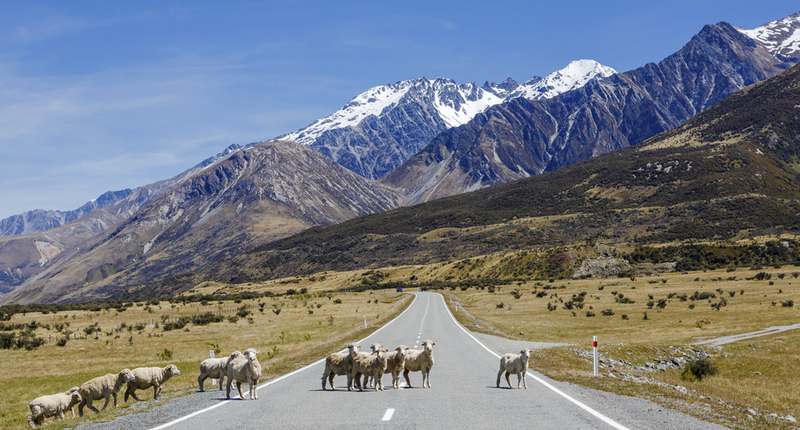 Toto Tours invites you to experience the best that New Zealand has to offer. 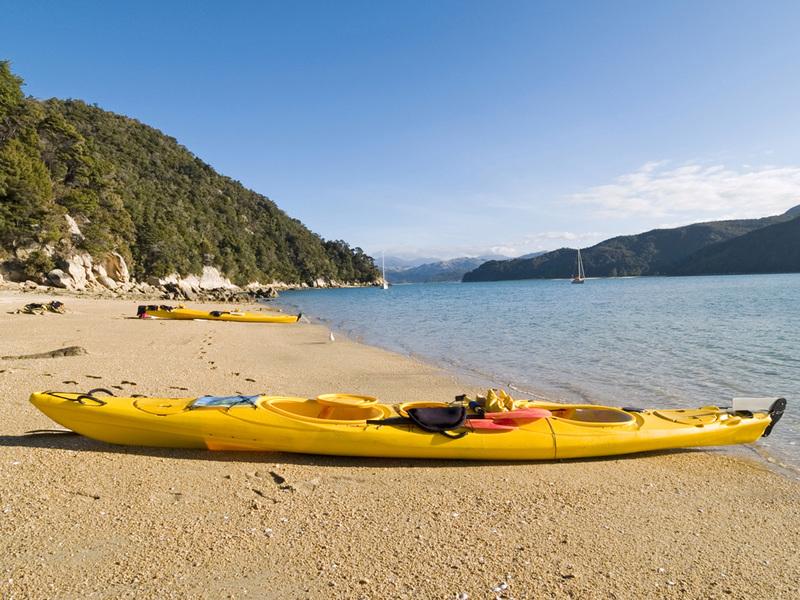 We take you from cosmopolitan Auckland, to a taste of Maori culture in Rotorua, the peaceful and majestic beauty of Fjordland and Doubtful Sound, to the capital of adventure activities in Queenstown. 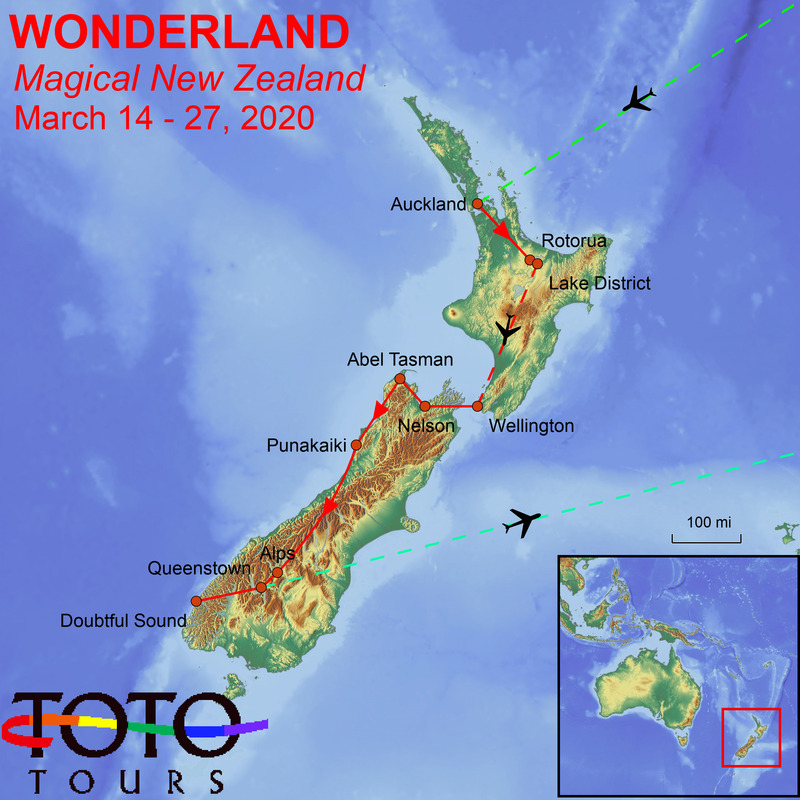 Join Toto Tours in this amazing wonderland, as we discover the magic of New Zealand and celebrate our 30th Anniversary! 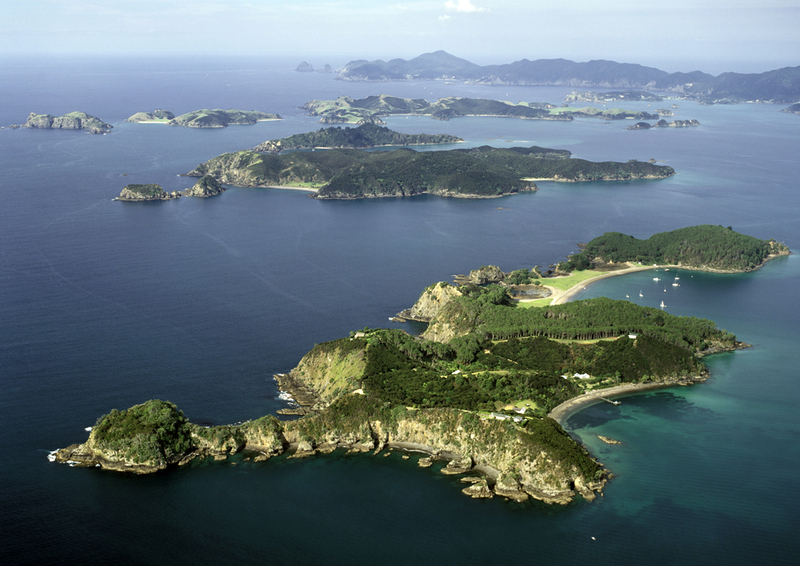 The enchanting region north of Auckland has never been included in previous Toto New Zealand adventures, but we are changing that now because the Bay of Islands is something that must be seen. If you can spare a few additional days before the main tour begins, you won’t want to miss this exciting prelude to the main tour. 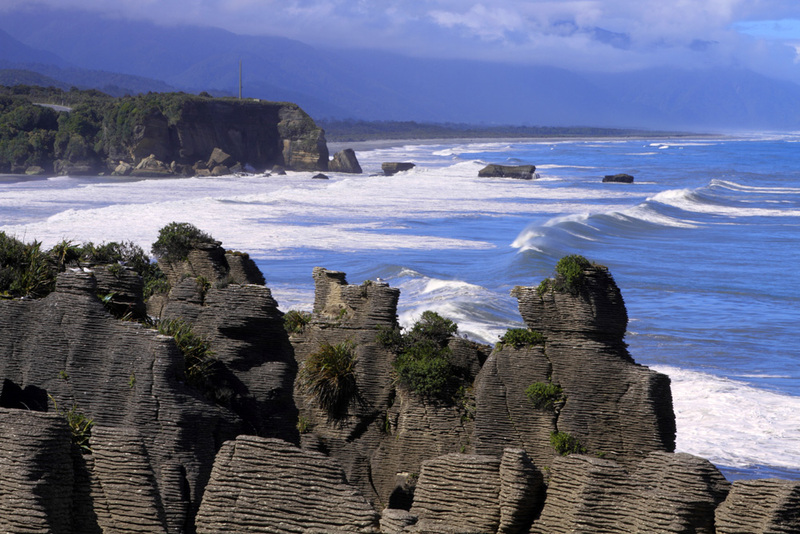 Entry Requirements-- For citizens of the U.S and Canada, all you need is a valid passport for travel to New Zealand for stays less than 90 days. Your passport must be valid for at least three months from date of entry. Immunizations & Health— No immunizations are required, but it is wise to have your inoculations up to date. Is your tetanus booster current? Exit Requirements - Departure taxes are included in the price of your airline ticket. On this tour, international airfare is NOT included. 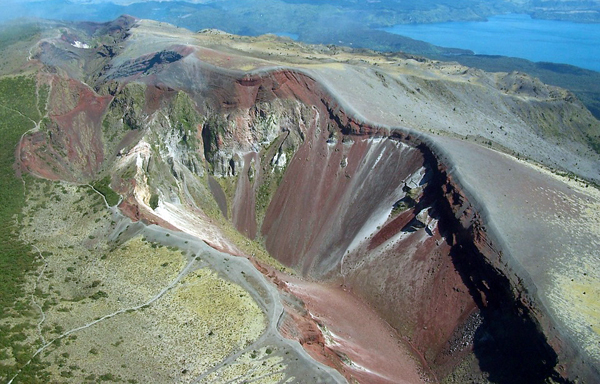 One domestic flight within New Zealand is included in the price of this trip. 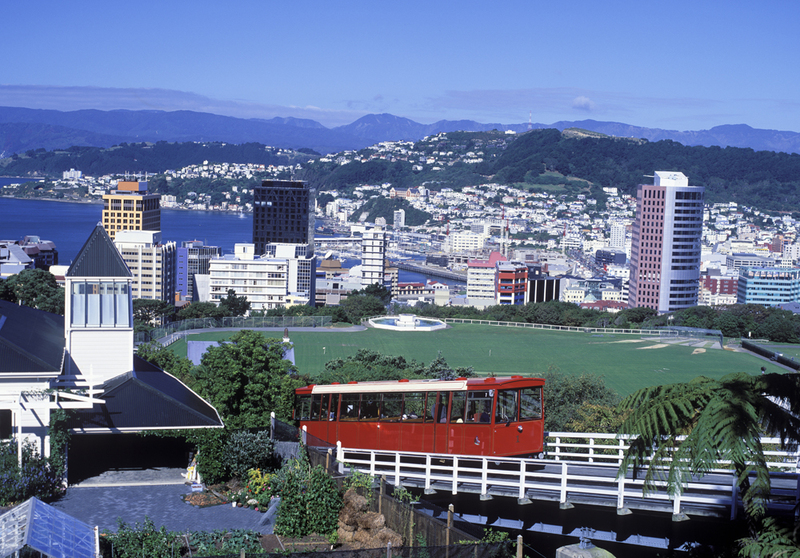 You will fly internationally to Auckland (airport code AKL), and return home from Queenstown (code ZQN). 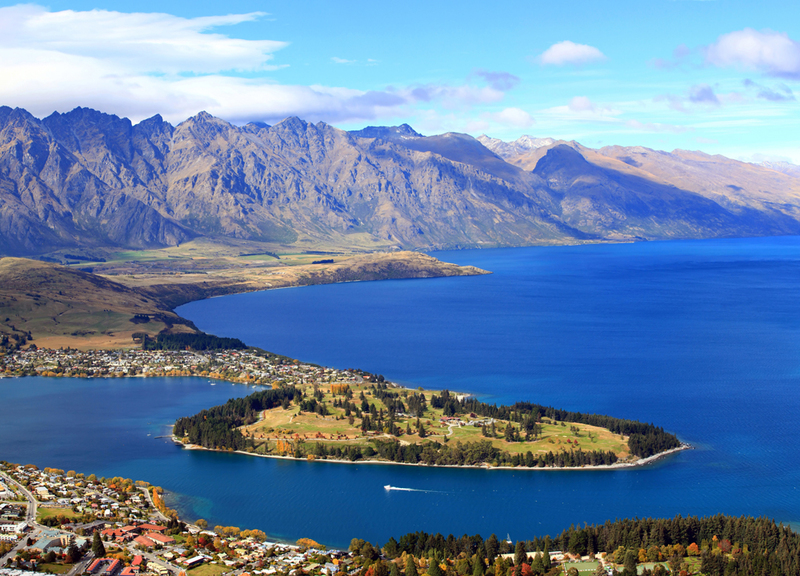 We encourage you to work with Steven Goldberg at Frosch Travel in Chicago, who will help you find the best flights to Auckland with return from Queenstown. Please arrive in Auckland by 4:00 pm on March 10, 2020 (if taking the pre-tour extension) or 4:00 pm on March 14, 2020 for the Main Tour. 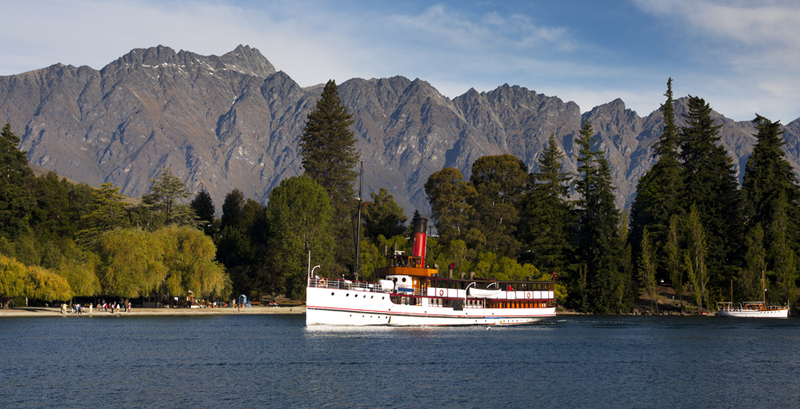 Plan your departure from Queenstown at any time on March 27, 2020. 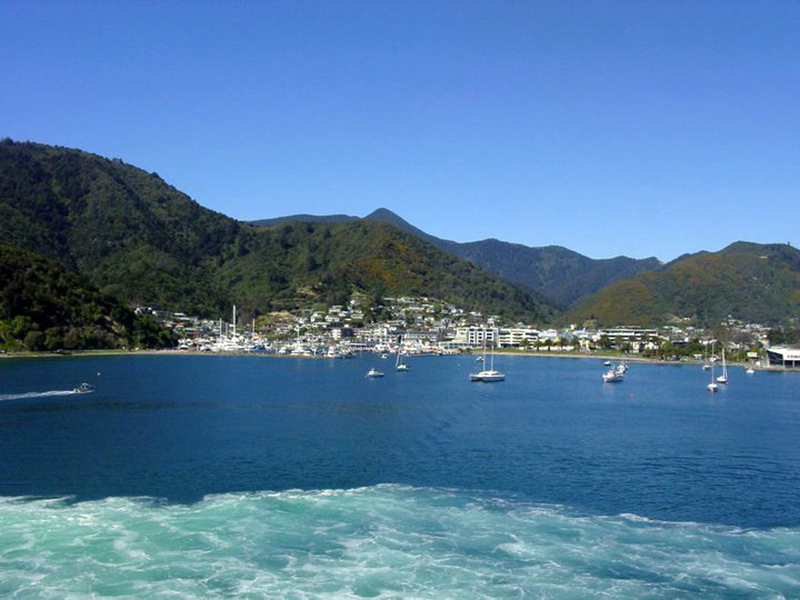 In March, it will be late summer / early autumn in New Zealand so the weather will be cool (never hot). 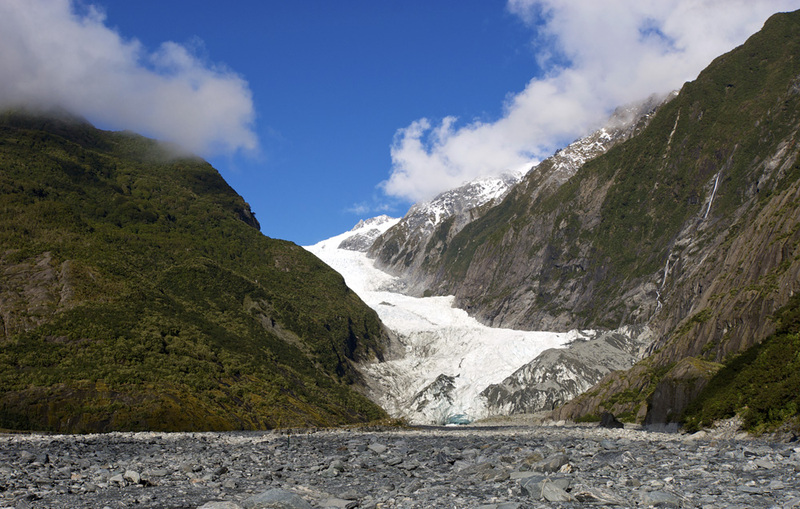 The average temperature for both the North and South Islands in March will range from 50 to 70 degrees F in most of the areas we visit. Be sure to bring a jacket and sweater, and a hat and gloves if you think you will need them. Bring layers which can be added and removed for comfort. Long pants - combination of all-weather pants / zip-off sportwear / casual slacks. Shirts – combination of long-sleeved, short-sleeved, and t-shirts. Swimsuit for hotel and thermal pools. Electrical Adapter. Electricity is supplied throughout New Zealand at 230/240 volts (50 hertz), although most hotels and motels provide 110 volt AC sockets (rated at 20 watts) for electric razors only. Click here to see what type of adapter to bring. A good book for your flights and the drives. The currency is the New Zealand Dollar (NZD). ATMs are widely available and credit cards generally accepted. 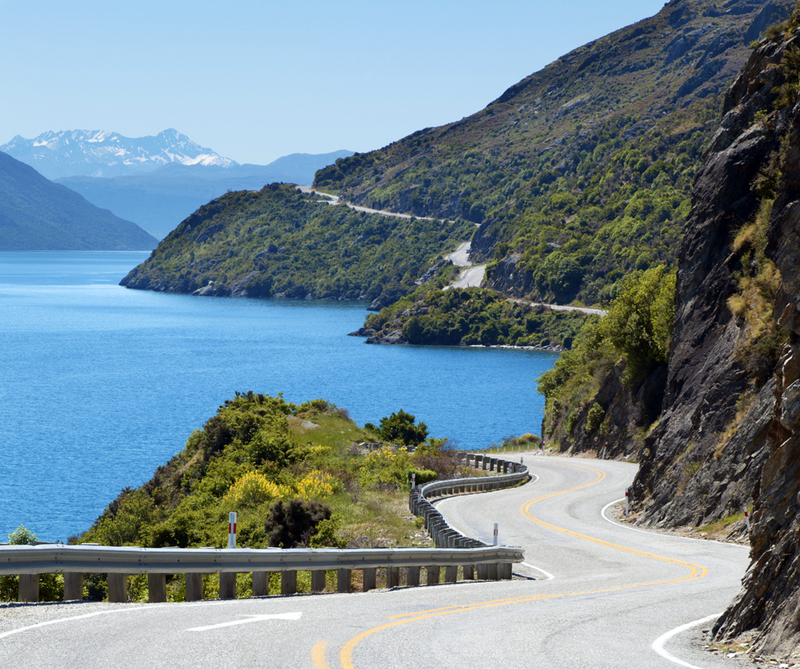 Click here to up-to-date exchange rates for the New Zealand Dollar. 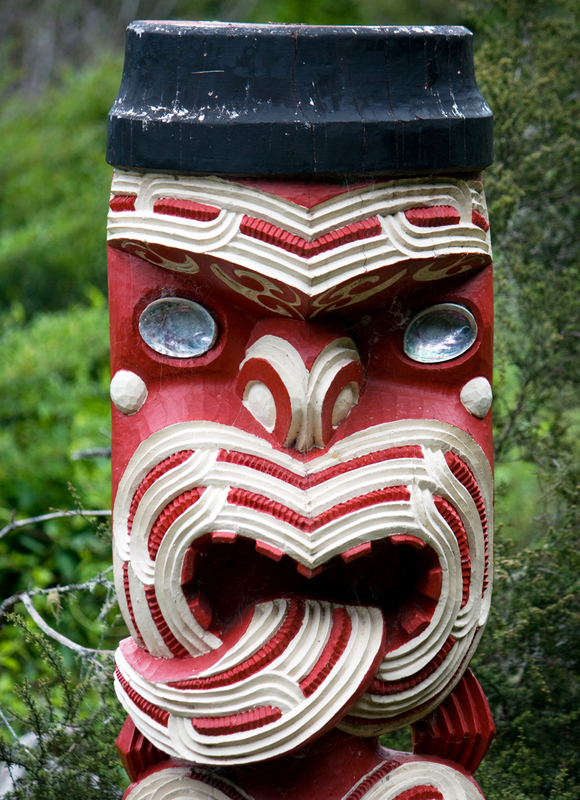 Tipping Guidelines – The idea of tipping isn’t firmly fixed in New Zealand, with locals being resistant to the practice. However, among workers in the tourism industry it is becoming more accepted. 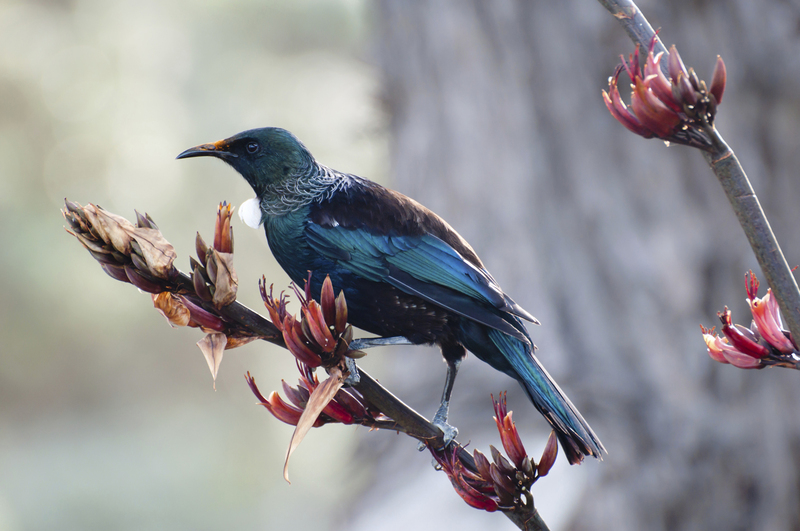 Please Click here to read an article on tipping and etiquette in New Zealand. We will make group tips where appropriate, and guidelines will be provided prior to departure with a suggested contribution to a group tipping fund. 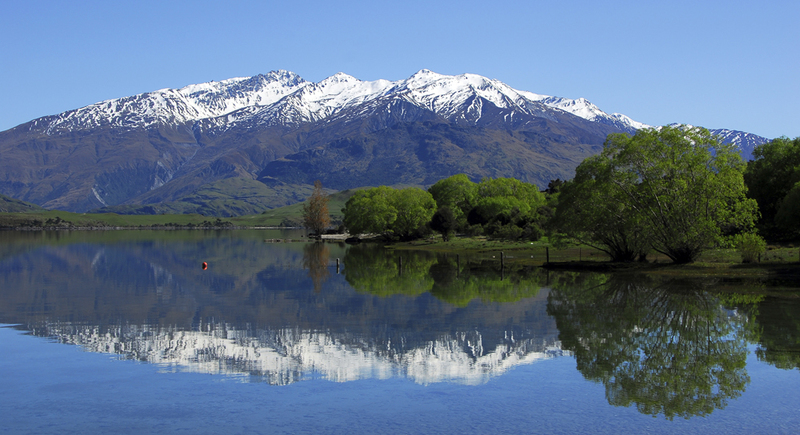 People always ask us “What is your favorite tour destination?” In answer we unhesitatingly reply: New Zealand! Join us on this exciting journey of discovery in a place that qualifies as a true Wonderland. If you have any questions, please email us at: tototours@gmail.com. Price: $7,500 in double occupancy hotel accommodations. Private Room: $1,400 additional, for a total tour price of $8,900. 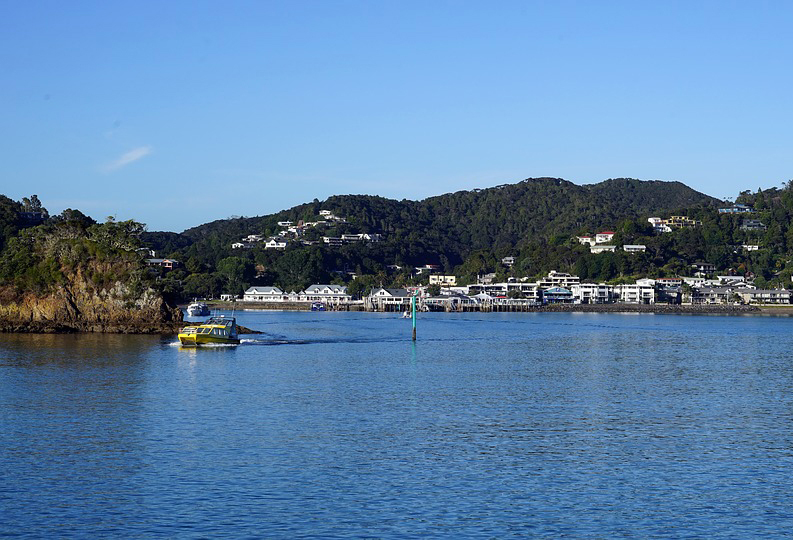 Included: 13 nights hotel accommodations; airport transfers; hotel breakfasts daily plus Welcome & Farewell Dinners; other meals as listed in the itinerary; ground transportation in climate controlled motorcoach; one internal flight within New Zealand; Ferry crossing between North and South Islands; sightseeing activities and entrances as listed in the itinerary. 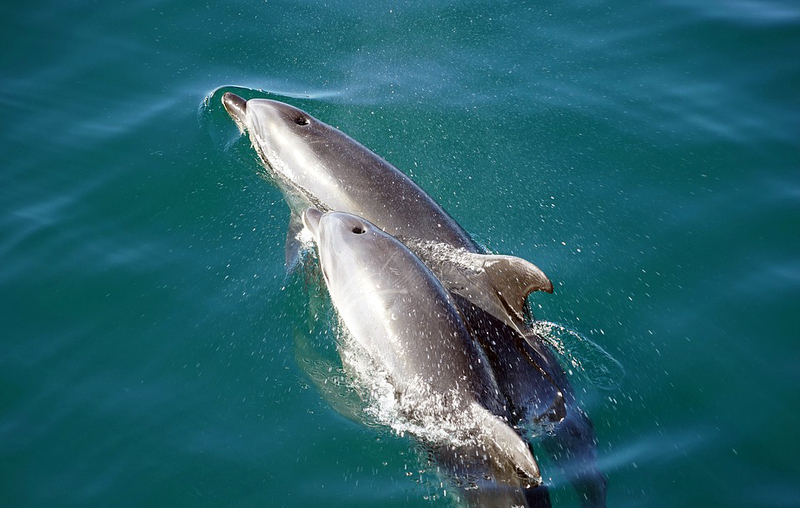 This is a fully guided and escorted tour. 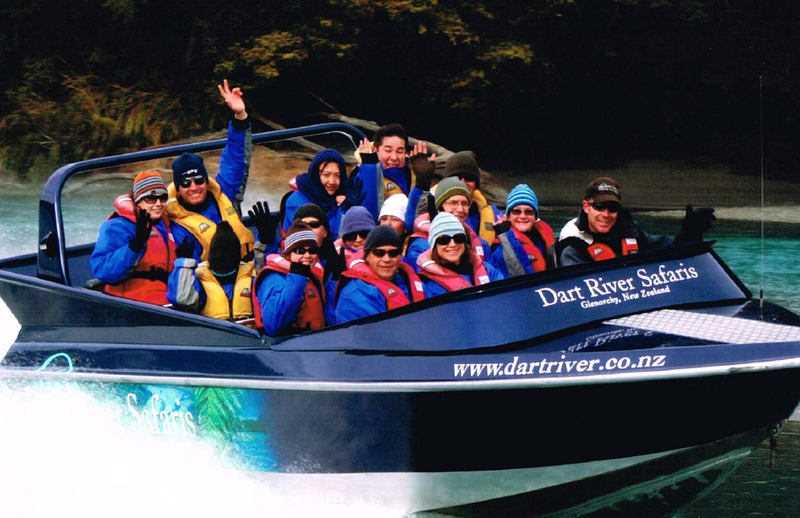 Not Included: International airfare to Auckland (AKL) and returning from Queenstown (ZQN); ground transportation for sightseeing on your own (taxis, local guides, etc. ); meals and optional activities not specifically listed in the itinerary; camera fees; alcoholic beverages; insurance; laundry, telephone calls, faxes, or any other expenses of a personal nature. Tips to drivers and guides and other conveyance attendants are not included; tipping guidelines for our group tips will be provided prior to departure. Price: $1,500 in double occupancy hotel accommodations. Private Room: $400 additional, for a total extension price of $1,900. Additional Deposit: $200, making total deposit due $800. Included: 4 nights hotel accommodations; airport transfer; hotel breakfasts daily plus Welcome Dinner; other meals as listed in the itinerary; ground transportation in climate controlled motorcoach; sightseeing activities and entrances as listed in the itinerary. This is a fully escorted tour extension with local guides added at each attraction.